When we first started out Nathan quoted on a once off shop clean between tenants. Over the phone it sounded a straight forward and ‘easy to do’ clean. So we were happy to be bidding for this cleaning contract! The owner was very friendly and continued to be for the entire time that we did the work. He was over the moon with the work that was done and how the shop sparkled and gleamed at the end. We are perfectionists after all! Nathan and I, on the other hand, weren’t too happy. He’d just worked very, very hard all day for less than $10 per hour. Yes, you read that right, less than $10 per hour. The cleaning that he wanted when we got there was very different to what he asked for over the phone. There was writing on the windows that needed to be removed and extensive grime that had to be scrubbed off along with other tough-to-get-clean jobs. In one very little, ordinary shop. It all came down to how we managed quoting for new jobs. Needless to say, we learnt some very valuable lessons that we are going to share! Don’t underprice yourself just to win the contract. It’s never worth earning less money than you should just to win a contract. You will end up either working for very little, doing a quick or poor job, or getting resentful and throwing it in. It may take a bit of time to work out how fast you can do a job and what kind of hourly rate you should be building in, but it’s worth figuring it out early on and sticking to it. 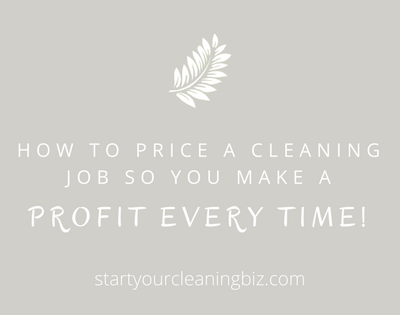 Think about your yearly costs, the hourly rate that you would like to be earning, ongoing expenses such as cleaning equipment and chemicals, and if you would like to take holidays and are thinking of paying someone to fill in for you. This should give you an idea of the margin you should be building into your quotes so that you don’t end up working for very little. Don’t fall for the ‘our last cleaner only charged x amount’, or the ‘I expected you to quote $15 per hour”. These are red flags that should have you running for the hills! A good client will focus on the quality of the clean, the scope of the work, your reliability and reputation, and how you will add to the quality of their work environment or home. If they want a very cheap job (and we are talking well below minimum living wage here) there are others to do it for them. Remember you are a professional! Charge for the quality work that you will do. Never quote without viewing the premises. 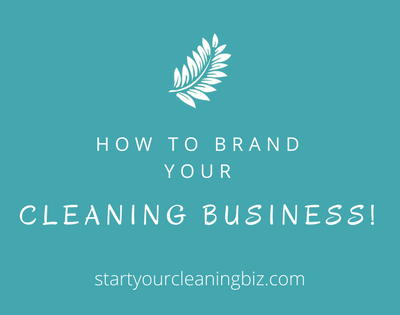 It’s almost impossible to quote profitably on a premises without viewing it first! You know that straight forward sounding house that should only take 2 hours to clean each week according to the owner? They forgot to mention their extensive knick-knack collection that needs dusting every time. And then there’s the safety aspect as well. One memorable cleaning job we had involved a very large, unhappy Rottweiler. Now don’t get us wrong, we both love dogs! But we agreed to do the job without inspecting the premises. And didn’t realise there was a very large dog. Not only was there a considerable amount of extra cleaning to do with lots of dog hair everywhere, but the dog would break into the house to defend his territory. To the owners’ credit, they promised to leave the dog outside when we came. But that didn’t happen. The dog found his way in!! So we didn’t last with that particular cleaning job, especially after Nathan was chased off the premises. Moral of the story? Always inspect the premises BEFORE quoting! Don’t give an hourly rate – give a price by week or month + include use of supplies and equipment. When you put in a quote, give it as a full amount for each week, fortnight or month and include all your expenses in the price. Don’t break it down, that just invites bargaining. A potential client will either accept your quote or not. Don’t budge on your amount, or feel obliged to start justifying your price. 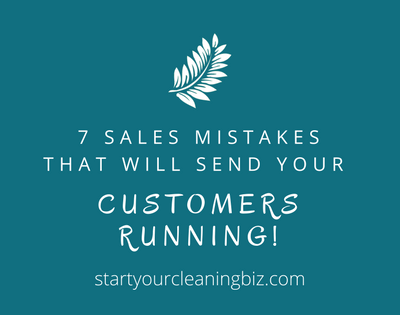 A savvy client will appreciate the benefits of having a good, regular cleaner. And they will be happy to pay for you. The only exception to this is domestic housecleaning. The home owner can reasonably expect you to spend a certain amount of time cleaning their home. If you have spare time at the end, scout around for something extra to do or ask if there’s anything that they would love to have done in the time you have left. In house cleaning this goes a long way to building trust and loyalty. A happy customer is more likely to refer you to others and build your business. Put it in writing and include what you will or won’t do. Always, always, always work off a written agreement or contract with whatever cleaning job you are doing! Even if it’s just a simple letter or email outlining what you are going to do each week/fortnight or month, do it. If you are doing house cleaning, have a checklist to tick off each time you have completed what you’ve agreed with the owner. These are the basics that you do, with extras in any left over time. 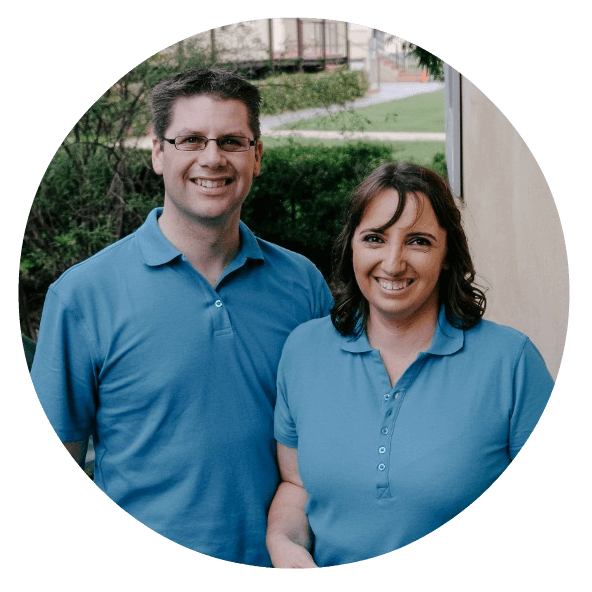 If your customer wants any additional large cleaning requests like window cleaning, carpet cleaning or emptying out and cleaning the fridge, it will be clear from the start that it’s additional time and money. This also protects against scope creep. And that’s a very fine line to walk! Doing little extras as a cleaner is a great way to keep a happy customer and get referrals. So don’t be quick to say ‘that’s not in the contract’. But don’t hesitate to quote additional fees for larger, extra cleans. A good example is a large office we clean in Sydney. Every year they ask for the windows to have a thorough clean. And they are happy to pay for an extra day of work. But if you find yourself moving heavy furniture to clean (huge workplace health and safety problem!). Or maybe every week there is something extra that needs to be done and you are finding yourself spending more and more time without earning any extra money, there’s a problem. Time to stop and have an honest, respectful and calm chat with the customer. Either you need to write up a specific agreement (something that perhaps should have been done at the beginning) or change the one you have and say that it will now be extra for each clean. Try and keep all your cleaning contracts close together. This is a big one! The last thing you want to be doing is driving all over town wasting time and petrol travelling between cleaning jobs because you took them all on at random. Advertise in select areas and group cleaning jobs together. Most office complexes are built in commercial areas, so that makes it a bit simpler! Leave flyers in the letterboxes around your existing customers. Weigh up the time and travel costs before accepting a cleaning contract that is further away than normal. Will all of your profit go into petrol costs? 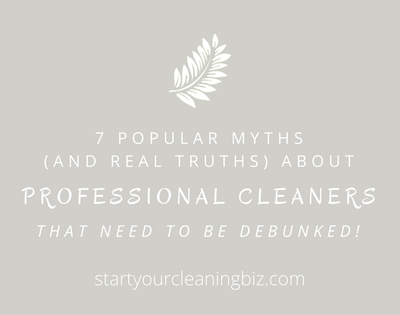 Don’t be afraid to say no, or better still, see if there is someone nearby who would do the cleaning job for you. 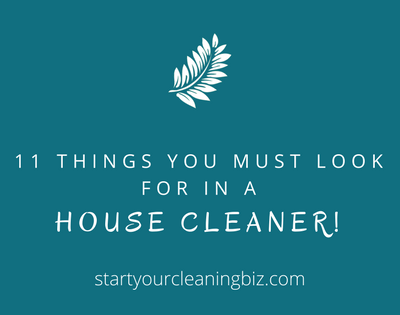 Ask lots and lots of questions – be very clear on what they are looking for in a cleaner. Are there any pet peeves that they have? What are their concerns? Do they want someone who will go the extra mile, or are they looking for bargain basement cleaning? What would make them really happy with a cleaner? Do they want someone to use their products when cleaning (vacuum cleaner or eco friendly cleaning supplies), or do they expect you to bring your own? Are they happy for someone else to clean while you are on holiday or would they prefer to change the day so that you are always the cleaner? Who is the key person to talk to if there are any questions? Be very clear on what their expectations are and you will be more likely to live up to and excel their expectations. Put in writing your payment terms. Always have payment terms included in your agreement or contract. Particularly when cleaning for other businesses, you need to write ahead of time your expectations for being paid. This could be payment made within 14 days or additional fees will apply. For house cleaning customers this may mean payment in advance or on the day. If for some reason you find yourself chasing up cleaning payments, you can refer to your written terms and negotiate payment. If a customer misses a couple of payments you can inform them that your services will cease. Of course, always check with them by phone. We had one commercial customer who had been paying into a random bank account rather than ours! So it was worth following up in person to sort it out and keep their business. 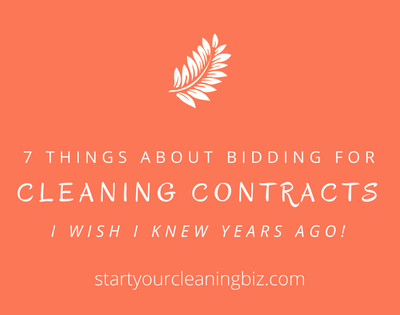 So what’s the secret to bidding for cleaning contracts? The more you talk with your potential customer the better placed you are to serve them well AND make a profit. Understand what they are looking for, make sure they understand what you will be providing and everyone will be happy! What do you think? 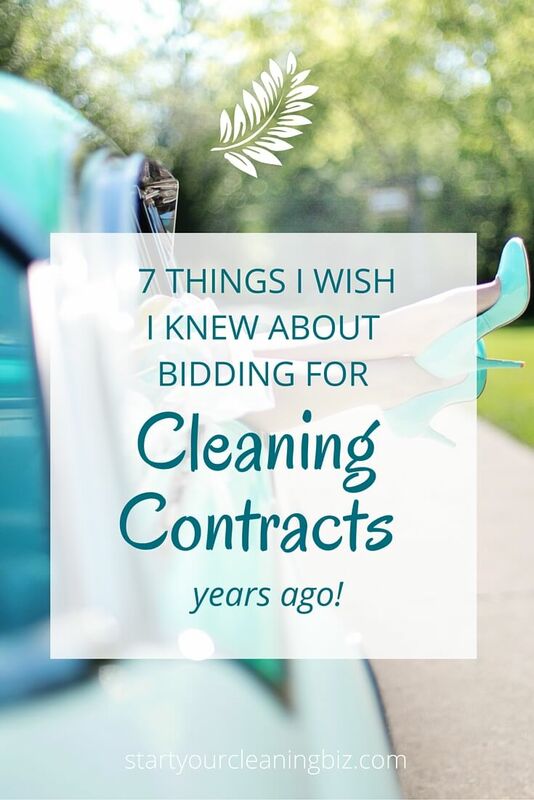 Is there anything that you wish you'd know when you first started bidding for cleaning contracts? Thank you for such a great write up. I am looking for a professional looking Bid Form. an you help me with that? 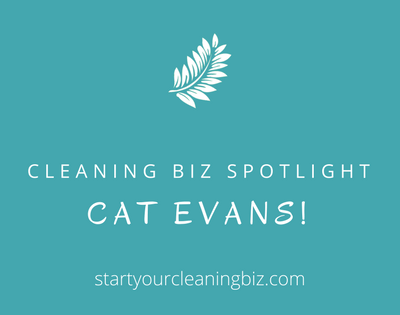 Do you have any cleaning contracts you would be willing to share with me? Do you have copies of what you provide to a commercial business to get their business (introductory letter/business card) How do you go about approaching them? Anything you could share would be wonderful.